Too much disc for me to throw correctly (i.e. at max speed for max distance). BUT, I can predict rather well where it’ll fade out, and I have plunked the basket on hole 17 of my home course TWICE with a snappy LHFH toss. My Sword flies with a similar crashing fade, but I have had fewer problems with OAT chucking the OLace, so far. 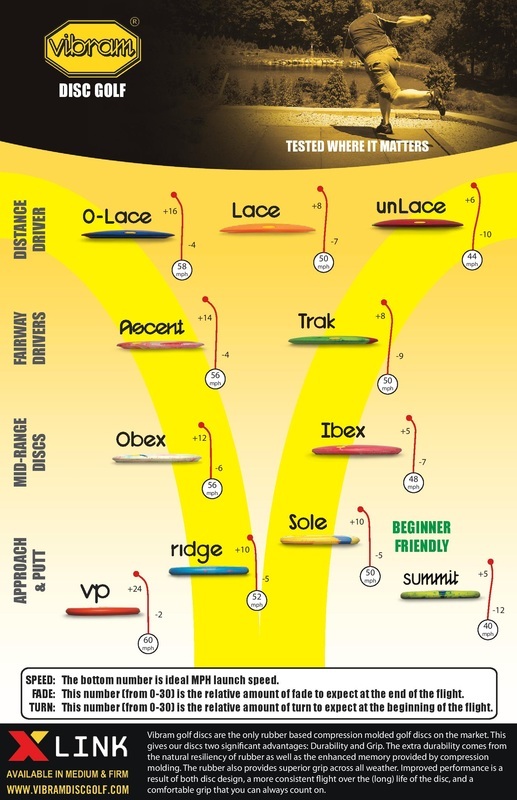 Yay Vibram!